Loved this weekend’s homily so much you wanted to hear it again? Wished you could share it with a friend? Now you can! Saint Patrick Catholic Church has entered the digital age with homilies on demand. Homilies are now available on the website for you to listen to again (and again) and listen deeply (and more deeply) each time you hit play. Unlike the fool described in Deacon Bill’s homily on July 19, 2015, social media is a resource when used appropriately. 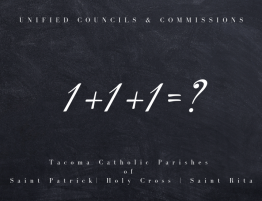 The Pope is on Instagram, Northwest Catholic Magazine is on Twitter, Father Robert Barron on You Tube and The Archdiocese of Seattle on Facebook. Social media is a great way to keep in touch with St. Pat’s and stay on top of happenings in the Catholic world so you can share the Good News with your friends and family. You can subscribe to Saint Patrick Catholic Church on YouTube for quick and easy access to the weekly homily and follow us on Twitter and Instagram for photos and Like us on Facebook for links to the latest published news on the website. Most likely you are on one of these social media favorites— add Saint Patrick Catholic Church. Did you know we have a Catholic app for your android or iPhone too? myParish will keep you in the loop— from the Mass schedule to up coming calendar events. myParish will keep you praying— you can even set reminders to pray or a date for your next Confession. 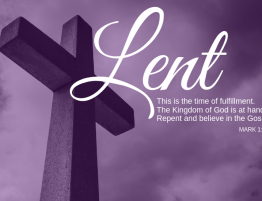 It features daily Gospel readings, prayers like the Rosary and easy access to online giving, parish staff, the bulletin and more. 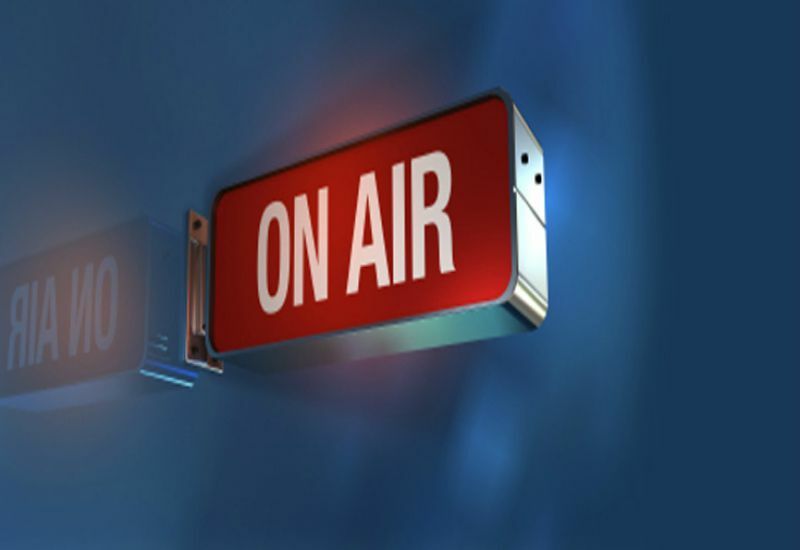 So, when you are driving home— listen to the weekend’s homily again. You might hear something you missed the first time. 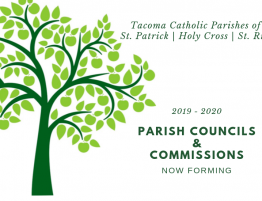 Are you interested in joining a council or a commission at the Tacoma Catholic Parishes of St. Patrick, Holy Cross and St. Rita of Cascia? Fr. 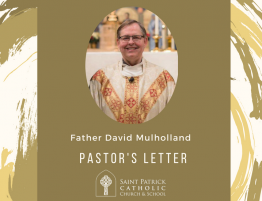 Mulholland Mulholland’s weekly Pastor Letter. 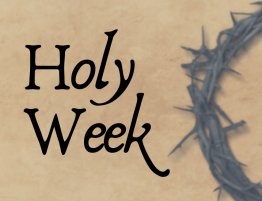 Holy Week and the Sacred Triduum is an important time for Christians throughout the world. 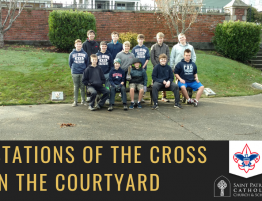 A new outdoor Stations of the Cross will be dedicated on Friday, April 12, 2019 at 7:00 P.M. All are welcome. 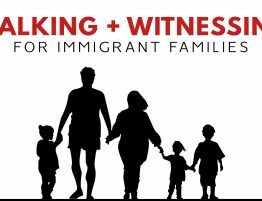 Walking & Witnessing for Immigrant Families is a two-week pilgrimage through Western Washington, April 29 through May 11, 2019. It is a Share the Journey event sponsored by the Archdiocese of Seattle. 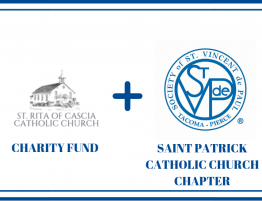 The St. Rita of Cascia Charity Fund is merging with the local SVDP chapter to better serve those in need in the Tacoma community. After much prayer and dialog with all three Pastoral Councils and staff at each parish, a vision for the way forward has emerged.